I mean I will be honest when I start this post and admit that I do look very tired, a lot of the time. 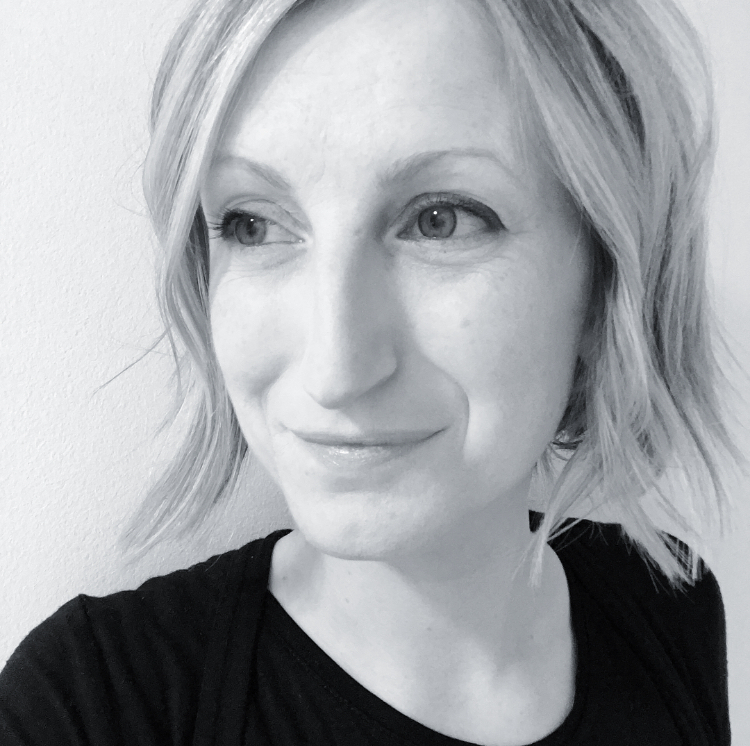 But I would look even more tired, all of the time, if I did not employ the following 3-pronged approach, honed after spending the past 6 years either pregnant, nursing, or both – all with a good few toddler meltdowns thrown in for good measure. Otherwise known as, getting no sleep. There are three key steps in this process – Caffeine, Moisture and Make up. Self explanatory. Let’s just say I have been known to drink a can of Diet Coke before 8 am, a fairly major signifier of desperation. But to those that think the caffeine is a bad idea when nursing, I say: have you ever had a baby and a toddler or two?! Try doing that without caffeine. Also, I have truly not noticed babies experiencing any effects from caffeine. I mean, like anything, you probably want to keep this in moderation when nursing, but a good strong coffee/Diet Coke/ cups of tea on tap are a must here. ALSO I have heard good things about caffeine face masks – there are a lot of DIY methods online!? I may have to investigate and report back. Mostly my skin looks terribly grey and dry after sleep deprivation. 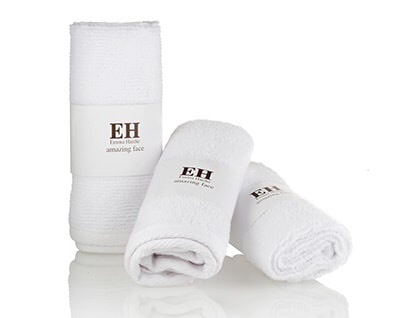 My secret weapon here is to use Emma Hardie face cloths (available in the US here and with delivery to Canada here) – either with your favourite face wash, or just warm water (I stick to water – we have to keep this routine quick). They are two sided – a rougher muslin side to remove products, and a microfibre side, which they say is ‘deep pore cleansing, brightening and toning’ – my skin looks a thousand times better if I just use these face cloths and nothing else. Not really sure how a face cloth does it, but they do, and without having to shell out lots of money for a face cleanser that it turns out you are allergic to (naming no names). But if you are in the market for a new face cleanser and you want it to exfoliate (pretty key in my opinion, if your face is as tired as mine) then I recommend the Liz Earle face wash – the only thing I used with any success when suffering from pregnancy acne during my third pregnancy (awful). Or, a Clinique classic 7 day scrub, or, a more budget-friendly option, the St. Ives Apricot cleanser is also an excellent fallback. So now that your face is all cleansed and tired, you are going to want to smother it in whatever moisturiser works for your skin type. 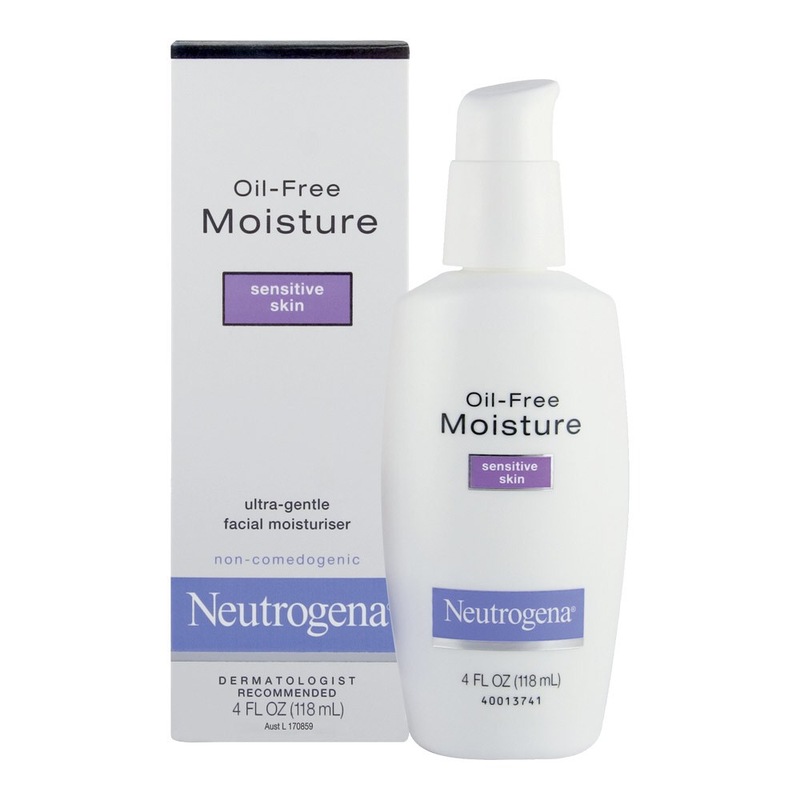 I have been really impressed by both chantecaille and clarins moisturisers, but recently I have fallen back to a more basic number – a neutrogena moisturiser. The reason why I switched is because (this is borderline humiliating) – the expensive moisturisers I was previously using came in a pot, and I was actually too tired / lazy to open and close the pot every morning/night. The neutrogena one (and other more luxe products I’m sure, but I have yet to investigate) comes in a pump dispenser which even I am capable of committing to every day. So you are caffeinated, cleansed and moisturised and now, the final step – to throw on some make up in a super speedy way that will help even out your skin tone and make you look 10 years younger – or at least and more likely, a few more hours rested. The main criterion here is speed (and results of course) – I had a really nice Chanel oil free foundation which looked lovely if you had enough time to apply, blend, and set. I have enough time to smooth something on my face whilst holding a baby and stopping a toddler from flushing the toilet 4thousand times (current obsession). I’ve been a die-hard Laura Mercier tinted moisturiser fan for the past few years – either the oil free or regular versions depending on what works for your skin type. 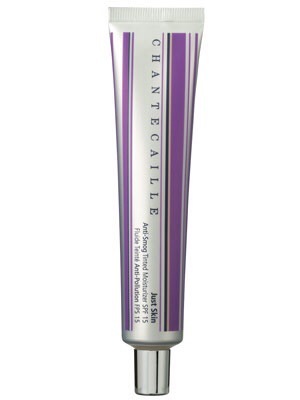 I still really rate this for a nice light coverage, but then I tried the Chantecaille tinted moisturiser and it was a complete revelation – a very light, dewy look, but with enough coverage that I didn’t need to use an under eye concealer as well (huge bonus points). It is almost twice the price of the Laura mercier though, so I alternate between buying that and then assuaging my guilt by buying a cheaper option. I’m currently using a BB cream instead of a tinted moisturiser and although it is good, I couldn’t claim it was as good as the Laura mercier and Chantecaille options, so I won’t post a link. Anyway – throw on your tinted moisturiser, maybe set it with a light bronzer by Guerlain – or the chantecaille option is also lovely. 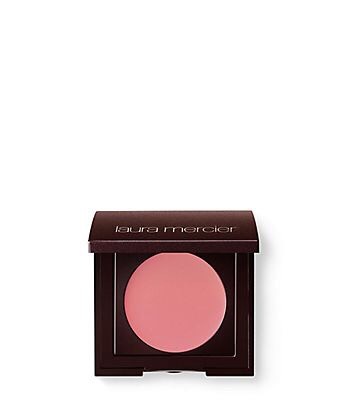 If you don’t have time for that then definitely give yourself time to pop some blush on – a nice cream Kevyn Aucoin bright blush or the Laura mercier cream version. 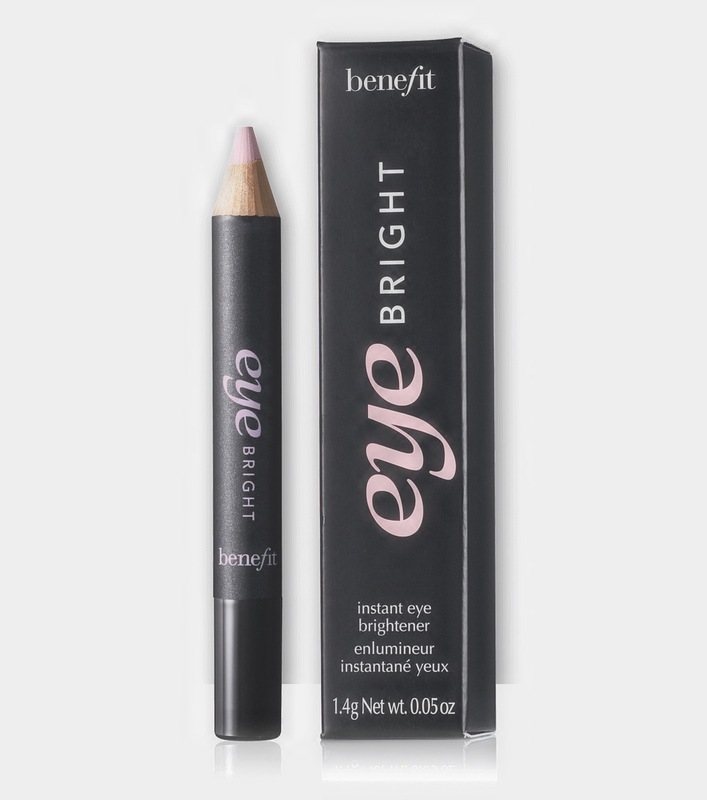 If you have time for a quick coat of mascara and a little pale Benefit eye bright pencil on the inside of your bottom lid, you will look refreshed, so refreshed that people will probably assume you have just come back from a Hawaiian beach trip. I would be happy enough if I didn’t look like I’d been rocking a baby for four hours through the night though. Aloha.